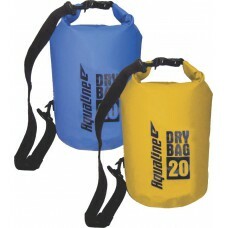 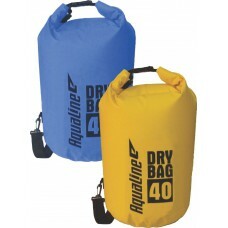 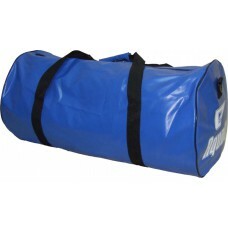 Size: 40 litres For all water and outdoor activities including canoeing, kayaking, camping, hik.. 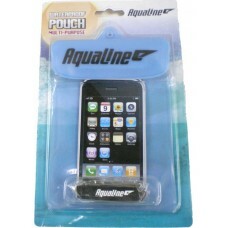 Size; 55cm x 50cm Carries your wet gear while: swimming, snorkeling, fishing, surfing, camping ..
Multipurpose waterproof pouch Size: 180mm x 110mm Waterproof up to 5m Ideal for protecting phones..
Multipurpose waterproof pouch Size: 160mm x 110mm Waterproof up to 5m Ideal for protecting phones.. Size; 76cm x 35cm Carries your wet gear while: swimming, snorkeling, fishing, surfing, camping .. 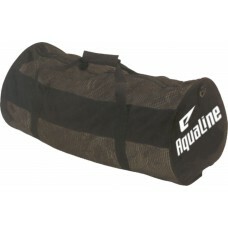 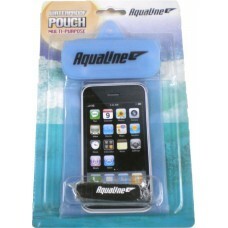 Size; 55cm x 28cm Carries your wet gear while: swimming, snorkeling, fishing, surfing, camping .. 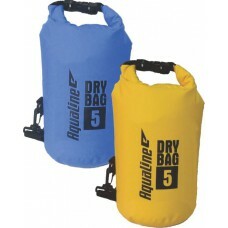 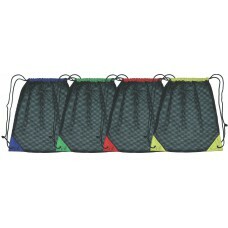 Size; 65cm x 33cm Carries your wet gear while: swimming, snorkeling, fishing, surfing, camping ..